Previous Do You Know That The Price Of Pure Water Has Been Increased? 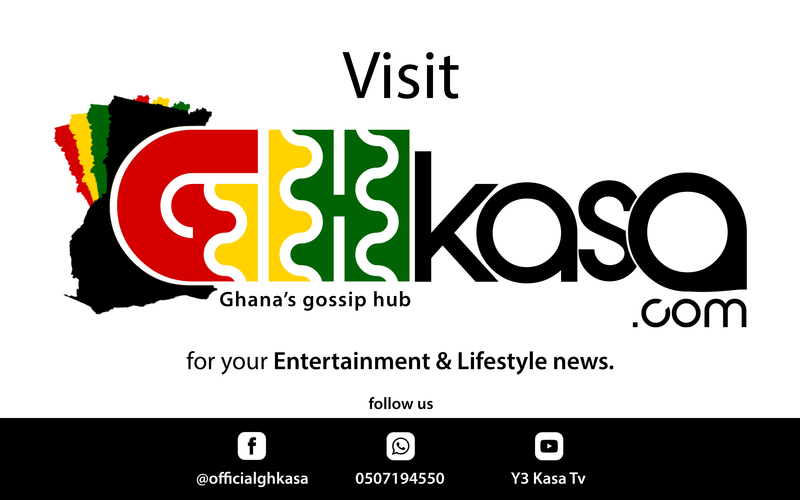 Reports reaching GHKASA indicates that a young girl, of about 6yrs old was found dead in a School yesterday around Agbogbloshie, a suburb of Accra. According to eye witnesses reports, the girl is a resides in the neighborhood where she was found dead but is not a student of the ‘Ayaalolo’ School. The girl is reported to have been used for a ritual by some evil persons who kidnapped her because she was found dead without a tongue. The sad event happened on Monday evening but her body was found yesterday after a search party went out to find the whereabouts of the girl. READ ALSO: Video: Are the Military for Stonebwoy and Police for Shatta Wale?